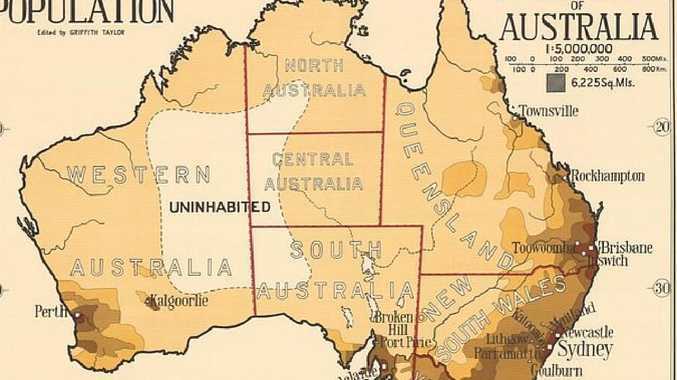 THE idea of merging South Australia and the Northern Territory, creating the new state of Centralia, has been raised again, with some support from former Territory and federal MPs. Former deputy prime minister and Nationals leader Tim Fischer is on board, backing recent comments from former Northern Territory Attorney-General John Elferink. After lengthy letters to the editor in NT News, in which Mr Elferink proposed forming the state "with resources to rival WA" that would "put Australia firmly in Asia", he was swamped with responses both for and against his proposal. 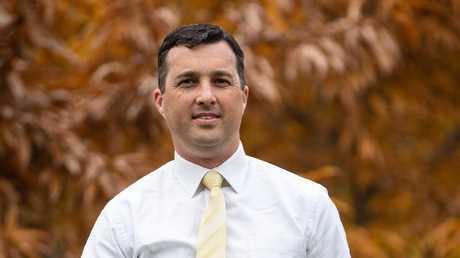 "The opportunities for a new state that represents a third of the continent's land mass with direct access to Asia are very real and merit serious consideration, particularly in the Asian century," Mr Elferink wrote in another letter on Wednesday. 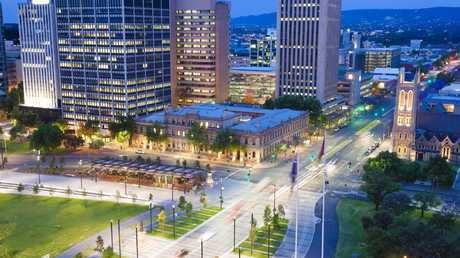 However, with the Territory economy in crisis, the concept is unlikely to attract much interest in South Australia, especially from the current Liberal administration. However, Australian Conservatives Senate candidate Rikki Lambert says the idea is an interesting one and not without merit. He says South Australia Premier Steven Marshall should explore the proposal but only on South Australia's terms. At the moment, Mr Lambert says, the terms are not really attractive to South Australia. "You have a jurisdiction that is effectively broke wanting to join a South Australian jurisdiction that is only just coming off of the dependence on state spending that we saw under Labor," he said. But Mr Fischer said he strongly supported the idea of a merger which would help Australia capitalise on the opportunities presented by the transcontinental railway which now linked Adelaide and Darwin. He believes a merger would bring a "dynamic economic focus" to the new state - and he even has an idea for a name. "I think a name like Coonawarra, an indigenous name which relates to honey, would be … appropriate for the combined state … it has a ring about it," he told ABC Darwin. 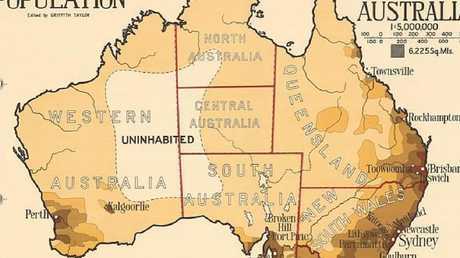 Mr Elferink has suggested repealing the Northern Territory's self-government act to create the new state of Centralia or Coonawarra. He said the merger would have the resources to rival Western Australia and would help boost Australia's trade with Asia. His plan comes at a time of economic turmoil in the Top End with the Labor government's recent admission that its finances are so bad it is borrowing money to pay public service wages and interest on its debt. A report on budget repair called for public service cuts but the government has ruled out taking a "slash and burn" approach to public sector jobs. It has called for public comment and help, including input from industry and unions. Former South Australia premier Jay Weatherill was keen to forge closer economic and cultural ties with the Territory, meeting with Chief Minister Michael Gunner a number of times to progress those aims. But the new South Australia government under Mr Marshall is expected to be less enthusiastic about the idea of significantly closer links. Current South Australia Opposition Leader Peter Malinauskas was in favour of exploring a merger in his previous role as a union leader. Central Australia has also dismissed the idea of a merger too. Alice Springs town councillor Eli Melky said the proposal was "harebrained" and a "headline-grabber". "Central Australia is who we are, we're part of the Territory," Mr Melky told ABC. "People need to stop running around and making different excuses and get back to the basics. "And get us out of the financial woes by showing good, strong leadership … the basics are all we need at the moment moving forward, not some headline-grabbing idea that isn't really practical, isn't really sustainable and is simply not possible." "But if it's going to be pursued, it needs to be done with the support of both the population of the Northern Territory and the South Australian community," Mr Malinauskas said. Back in 2015, the Territory's Chief ­Minister Adam Giles said it was time Territorians were given more respect - citing its fast-growing economy, low unemployment and proximity to Asia. He used the Council of Australian Governments meeting to revive the NT's push for statehood after a failed referendum in 1998. But some questioned whether the Territory should be bestowed with the advantages of statehood when its population is a fraction of the size of other states. And, that's when the idea of merge with South Australia arose. Business SA boss Nigel McBride also liked the idea back in 2015, with it offering local companies a "real gateway to Asia". 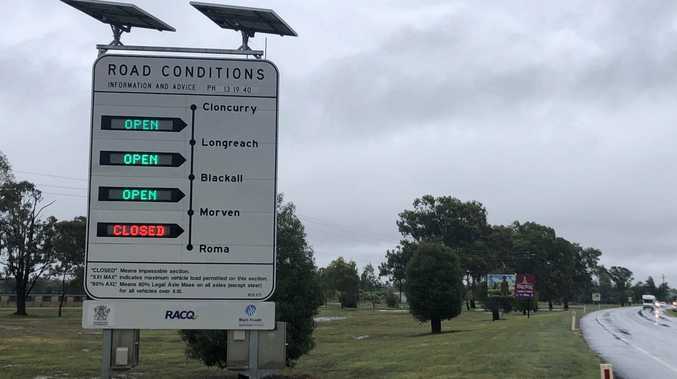 The idea was that the two jurisdictions already share infrastructure and work closely ­together in a number of areas, including tourism, resources and the management of remote communities. Supporters argue that, by increasing this co-operation, the move could potentially unlock billions of dollars in investment.